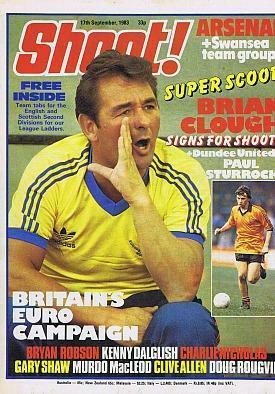 I used to read ‘Shoot’ football magazine as a child the first book I can remember reading independently and enjoying was the Hobbit. 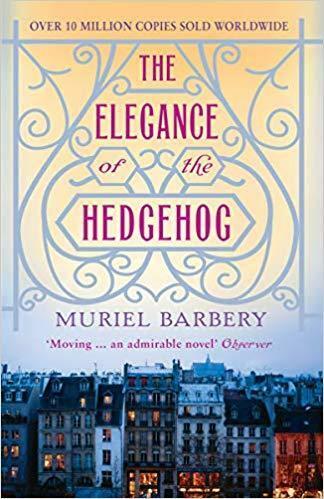 I remember reading a book not long ago called, ‘The Elegance of the Hedgehog’ by Muriel Barbery. 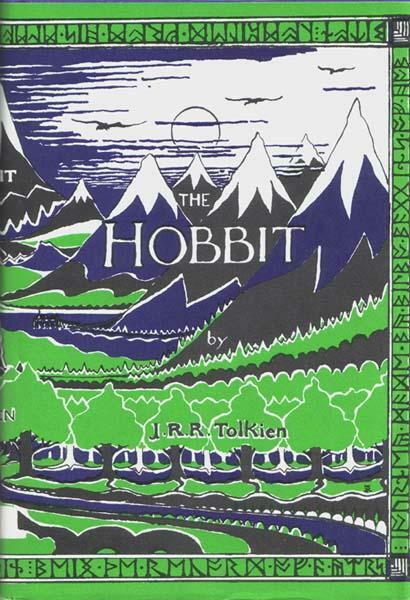 When I had finished I cried because it was such a sad ending. 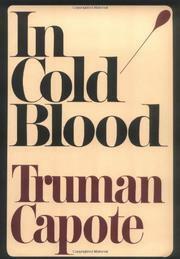 I like a good novel but also enjoy books about Politics and Philosophy. 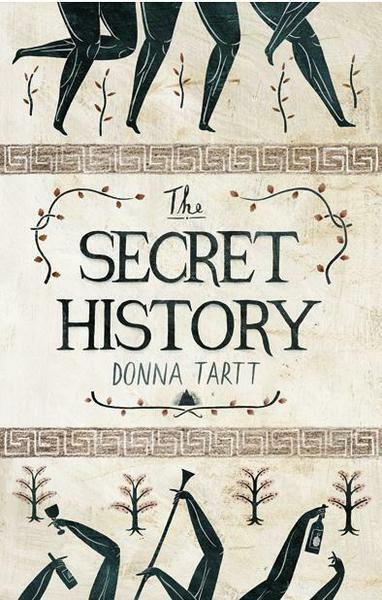 A book that I could read again is ‘The Secret History’ by Donna Tartt. 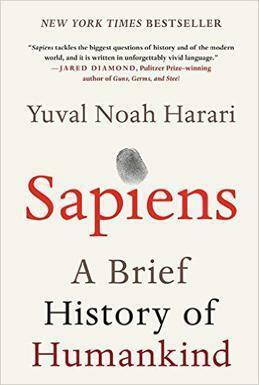 I'm also massive fans of 'In cold blood' by Trumen Coppote, 'The fight' by Norman Mailer, and 'Sapiens: A Brief History of Humankind' by Yuval Noah Harari. 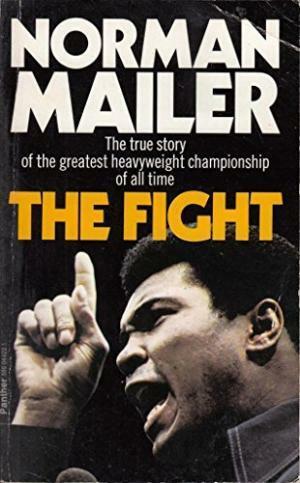 Anything by John Grisham is always worth rereading.